We are a small private English school in rural Niigata, Gosen city. 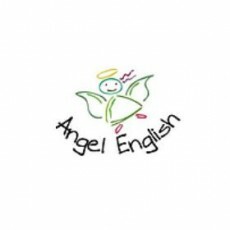 We have adult and children`s classes on site, and also go to a local company and several kindergartens to give English lessons. It is quite a variety of teaching and you need to be able to create lessons and work independently.